You guys. Not only is “Elvis Impersonator” an actual job, but for some people it’s their only job. Isn’t that crazy? I mean crazy awesome of course, but still…what is it about Elvis Presley that, almost 35 years after his death, people are still so fascinated by him? Think about it, who else inspires the same kind of idolatry? There are quite a few Michael Jackson tribute artists, sure, but Jackson’s final years were tarnished by allegations that he could never quite recover from. Marilyn Monroe may enjoy status as a 20th century icon at a level close to Elvis, but to the best of my knowledge there’s no annual convention of Marilyn impersonators. So what’s the big deal with Elvis? Spencer’s friend: “Mrs. 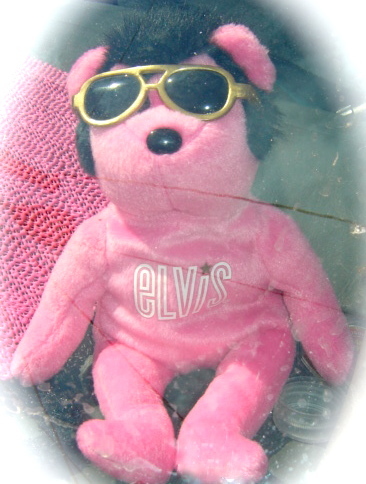 Spence, Elvis is DEAD”. Spencer’s mom: “Not in this house, young man. NOT IN THIS HOUSE”. So there you go. I’ve been listening to The King since infancy. Thinfinn’s dad may rival my mother for the title of #1 Superfan, so he was raised on the standards as well. 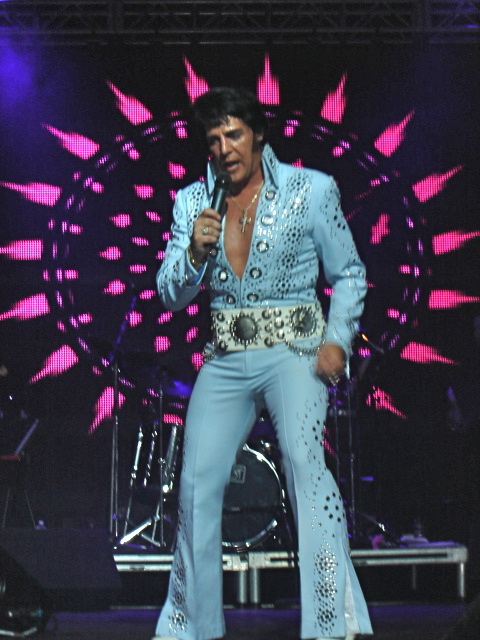 For the past few years we have been curious to check out Collingwood’s annual Elvis Festival, but the scheduling has always conflicted with another music festival that we attend. When my brother-in-law and his wife moved there last year, though, we decided it was time that we got our Elvis on and hightailed it to Collingwood. You guys, I am probably the worst person here at Let Them Eat Vinyl to review last night’s U2 show. I love them so much that they could just walk out onstage and do nothing and I’d be all “Yay! They were great!” But Thinfinn is still working on his review of New York Dolls / Poison / Mötley Crüe at the Molson Amphitheatre (as his editor I am getting impatient, but anyone out there who knows the man knows you can’t rush him :)) so I have no one else to pawn this off on. So you’re stuck with me I guess. Here goes. I never really got the whole groupie thing. Well, let me qualify…I understand people being into musicians. After all, they are creative and often super talented which are definitely attractive qualities. And people tend to look good up onstage underneath those stage lights. But I’ve never understood the concept of sleeping with someone just because they’re famous. What’s the point in that? I mean, if you’re gonna hook up with someone who’s not famous it would be someone you like or admire or at least have good chemistry with, right? So why should your standards be different simply because the person is famous? And yet we all have our celebrity crushes. 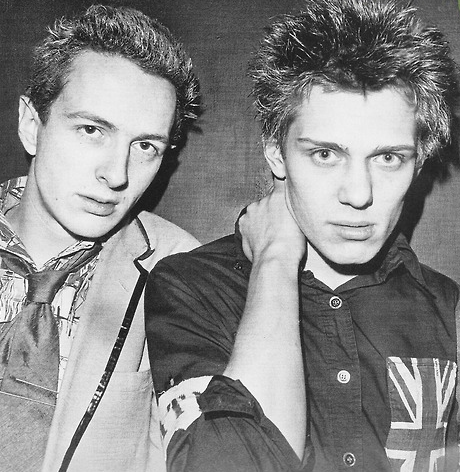 The musicians I have found myself particularly drawn to over the years have all shared similar qualities – creative talent, unique personal style, a proclivity for iconic sartorial statements, and something undefinable that makes me want to keep watching and listening. You Are All Winners to ME! A big thank you to everyone who entered LTRV’s contest to win tickets to My Morning Jacket! We received some amazing best-concert-ever stories, and it was very difficult choosing between them. I removed myself from the selection process, relying instead of a panel of nine experts (i.e. drunk friends at my cottage) to determine the winner. After careful consideration, they chose two semi-finalists and then cast their votes for the ultimate victor, who has been notified. Although only one of you gets the tickets, I want you to know that you are all winners to me. 🙂 Srsly, though, the stories were highly entertaining, so thank you for taking the time to share them with us. We have more contests and giveaways planned in the upcoming months, so keep watching this space! 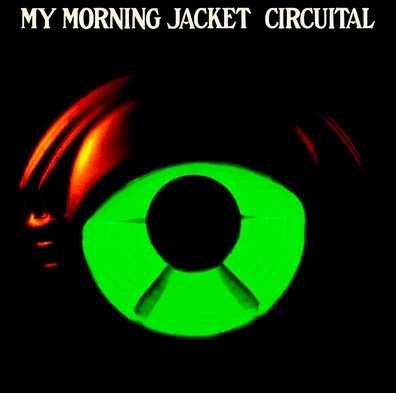 In the meantime, here is a tune, ‘Victory Dance’, from My Morning Jacket’s latest album, Circuital. I was checking out set lists, and they’ve been opening the shows on their tour with this song and closing with my other favorite, ‘One Big Holiday’. Gah!!! 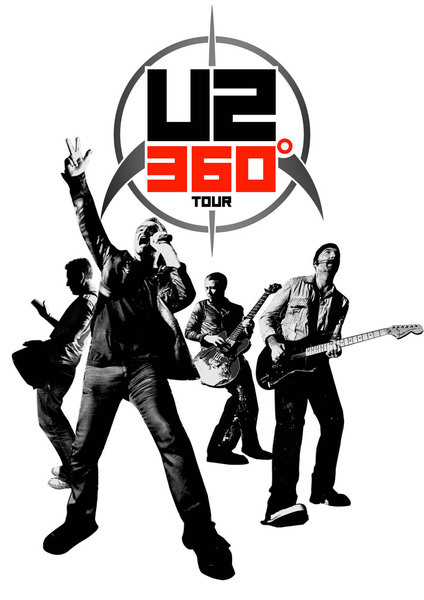 If I didn’t have the consolation of going to see U2 I would be punching myself in the face right now for missing this show. Anyway, I couldn’t find a decent quality recording of a live performance of this song on YouTube, but the audio is attached. Enjoy!